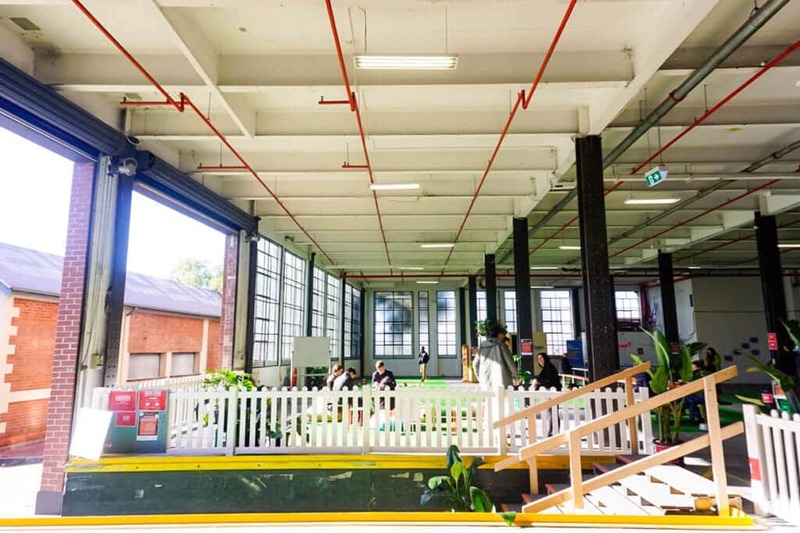 The former Lonely Planet site in Footscray is now The Dream Factory, a creative hub for Melbourne’s west powered by Inspire9. Inspire9 are celebrating the official opening of Inspire9 Footscray at The Dream Factory with a month-long festival of ideas called ‘9Fest’. The 9Fest program runs from 12 June to 8 July and includes free talks, workshops, tours and demos of the Makerspace and VR Lab. The festival culminates in the Inspire9 Footscray Launch Day on Saturday 8 July. 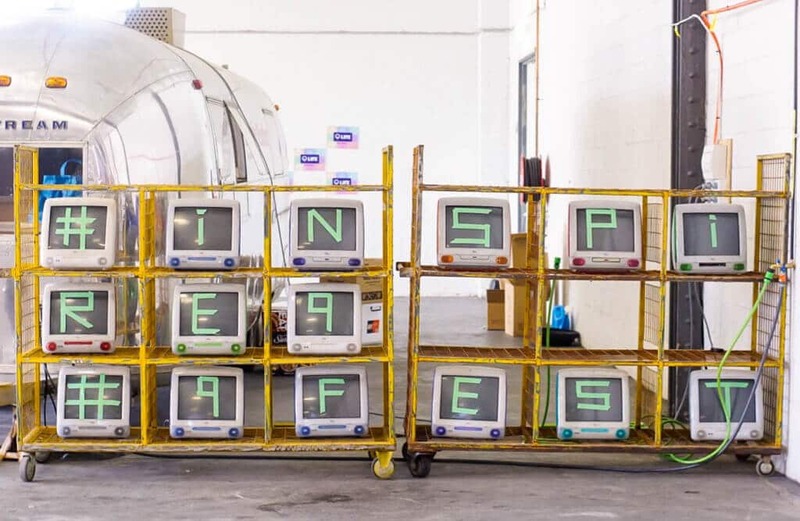 9Fest will be held on the ground floor of The Dream Factory, which has been transformed into a pop up cafe and interactive space called ‘Space9’. 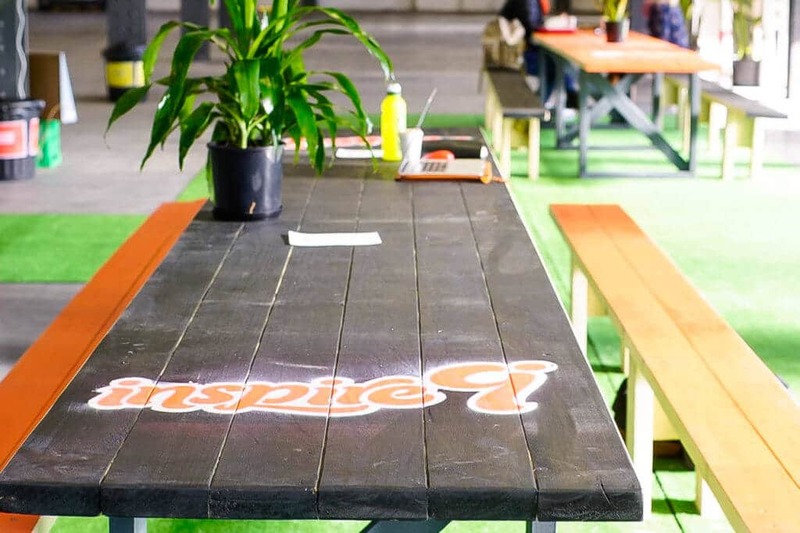 Space9 is a collaboration between Inspire9, Creative Suburbs, The Impact Investment Group, and General Assembly working with a whole bunch of innovative and creative people. Space9 is now open for work and play! 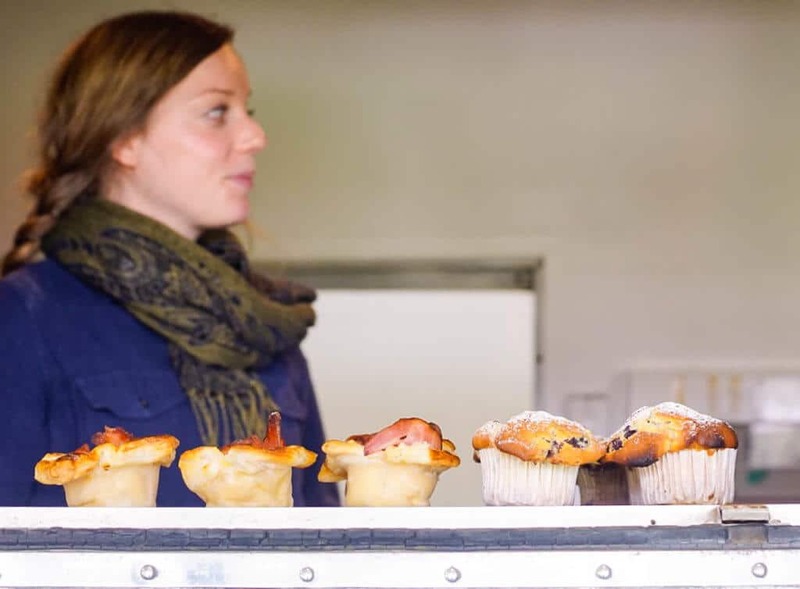 Inside you’ll find the Dumbo Feather Airstream serving coffee and baked treats by Scapegoat…. …Free wifi, meeting and worktables and break-out spaces. Finally, there’s a bright kids play area on the astroturf with a collection of toys and books. On Saturday 1 July I will be taking over the Space9 play area with Jo Skladzien from Small Scapes. Together we will help families start to build ‘The Inspire9 Dream City’. 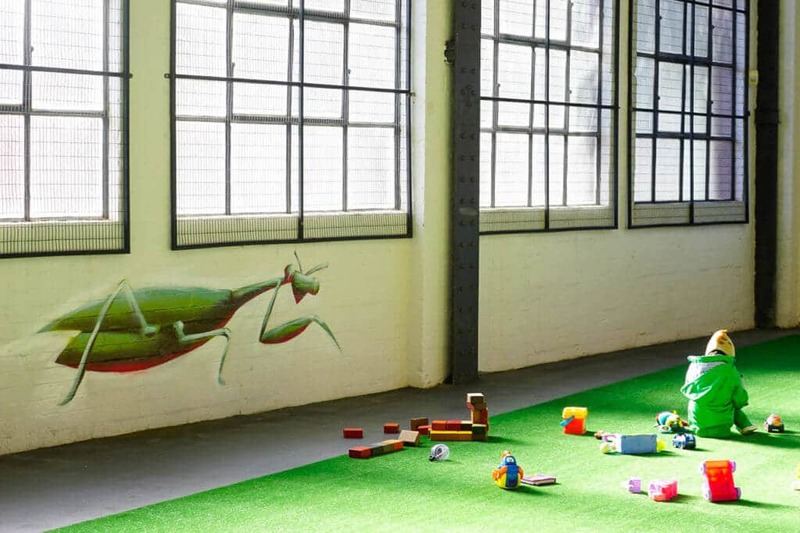 The Inspire9 Dream city is a FREE construction play event running from Saturday 1 July 10-12pm. Using only recycled or reusable craft materials, we invite families from Melbourne’s West to construct their dream city as inspired by the surrounding cityscape and landscape. You’re only limited by your imagination! Bookings for the launch of The Inspire9 Dream City will open soon. Sign up to the Facebook event so you know when and how to book. We can’t wait to meet you at The Dream Factory!